DISCLOSURE: I RECEIVED FREE PRODUCT AND SERVICES FROM RADISSON BLU IN EXCHANGE FOR MY REVIEW, BUT ALL THOUGHTS AND OPINIONS ARE MY OWN! We spent an entire weekend in Minneapolis. 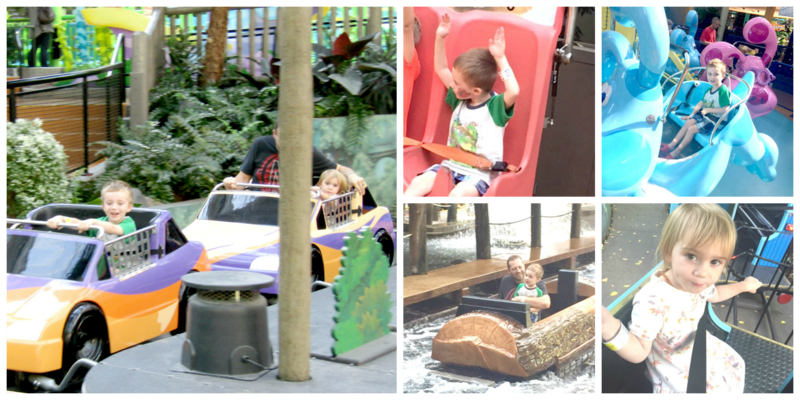 Not only was our stay at the Radisson Blu awesome, we had a blast at the Mall of America. 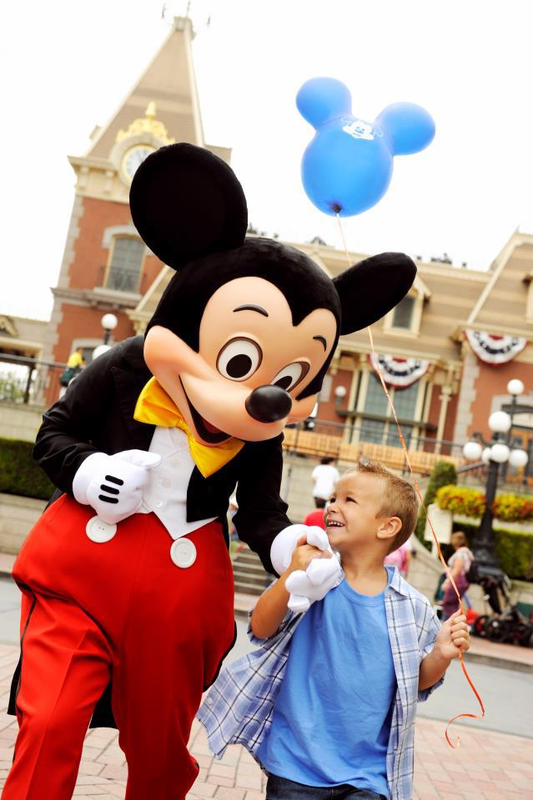 You could easily spend an entire week seeing and doing all of the fun activities. This is just a small bit! I was a little bit concerned before going, whether Monte and Amelia would be able to ride many of the rides. They are 2 years and 4 years old. I was pleasantly surprised when I learned there were lots of rides available for both of them to ride! The big roller coasters were off limits, but they had many rides available for the littles too. You can take a look at all the rides here. You can purchase different passes that are valued with a certain amount of points. Each ride is then worth a certain amount of points. OR you can purchase an unlimited all day wristband. If you plan to spend the entire day there, this is highly recommended. The other great thing is you can do some rides in the morning, go back to your hotel room or eat lunch, and return later that day. When you have smaller kiddos, nap time may be needed! Check out ticket options here. Our second day we visited the Crayola Experience! 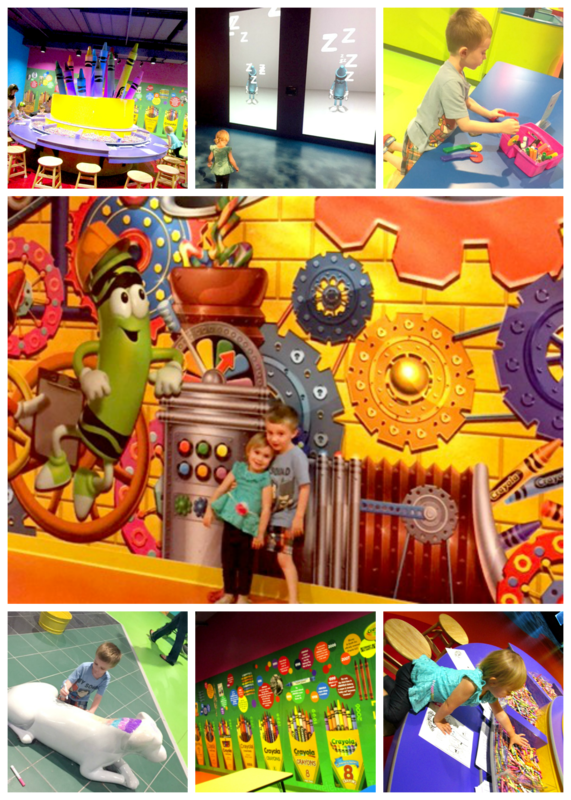 The Crayola Experience is such a fun place for all ages and is filled with so many things to do and LOTS of colors! 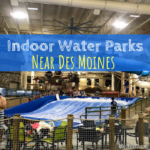 There is 60,000 square feet filled with 25 different attractions for adults and children to use their imaginations and creativity. Monte’s favorite was creating his own crayon! You can color, paint, create an art image on an iPad, melt crayons and mold, color a picture and watch it come to life and so much more. It is recommended to plan on spending 3-4 hours, but you can easily spend much more time. You can also get your hand stamped, if you would like to leave for lunch (or a nap) and return later that day. They offer Cafe Crayola if you would like to stay and eat or grab a snack. Tickets are very affordable and the kids leave with lots of crayons, artwork and modeling clay. Check out the prices here. 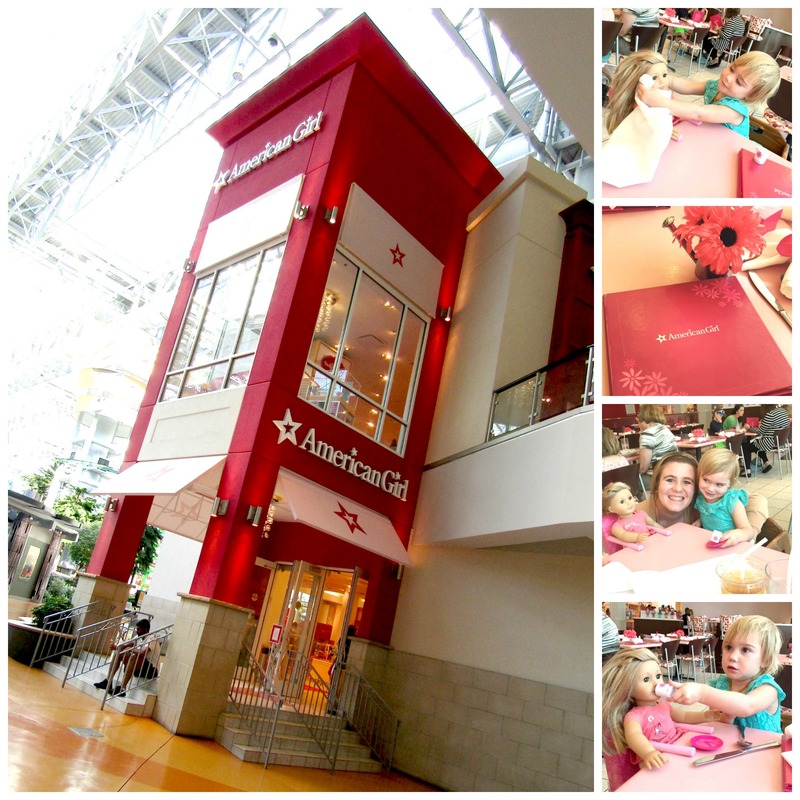 When I found out we were visiting the Mall of America, I knew this was one place we were going … the American Girl Store! I have always loved American Girl dolls since I was little and Miss Amelia loves hers. I made reservations for us to have lunch and tea party at the American Girl Bistro. They had great food and delicious desserts! They even had highchair and tea cup just for her doll. I am not sure who had more fun 🙂 Make a reservation here! 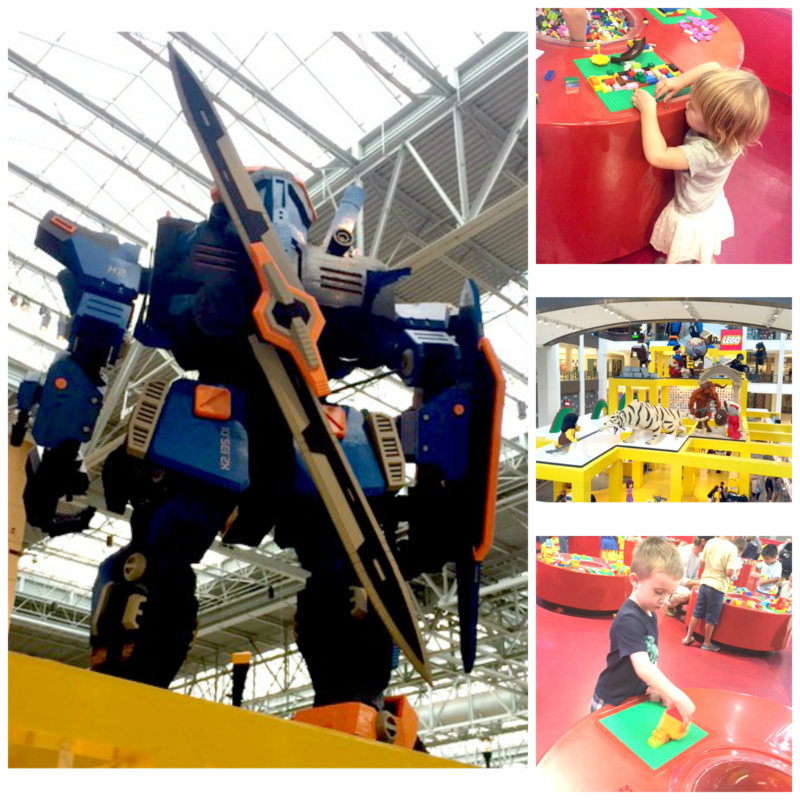 You wouldn’t think the LEGO Store would be considered an “attraction”, but it definitely kept us busy! The kids loved the larger than life LEGO sculptures and ALL the LEGO’s available to play with and to purchase. We stopped by here the night we arrived and spent a good hour or so playing and building. If you have a LEGO lover, I highly recommend! The FlyOver America is a fun experience. 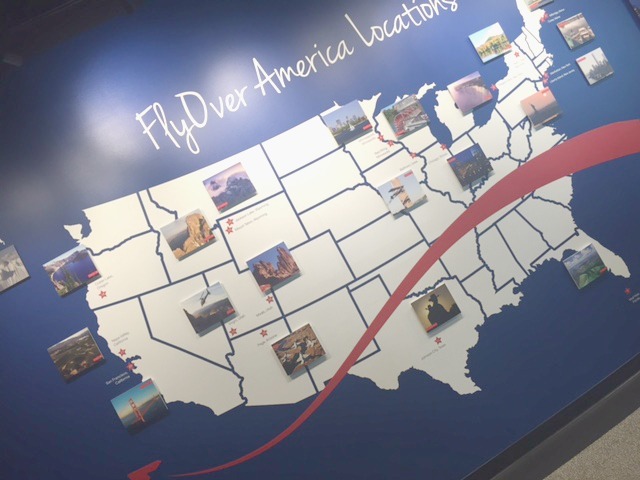 FlyOver America allows you to experience a birds eye view of America. It literally feels like you are flying! Not only do you experience the simulation of flying, but other special effects include wind, mist and scents. You truly feel like you are taking an adventure across America. The minimum height requirement is over 40 inches tall. Unfortunately, our kiddos were not able to ride. We were lucky to have Papa with us to watch the kids while my husband and I spent a few hours and experienced the FlyOver. I definitely recommend this fun experience. Purchase tickets here! Of course, eating is a necessity. Mall of America has so many fun restaurants available! 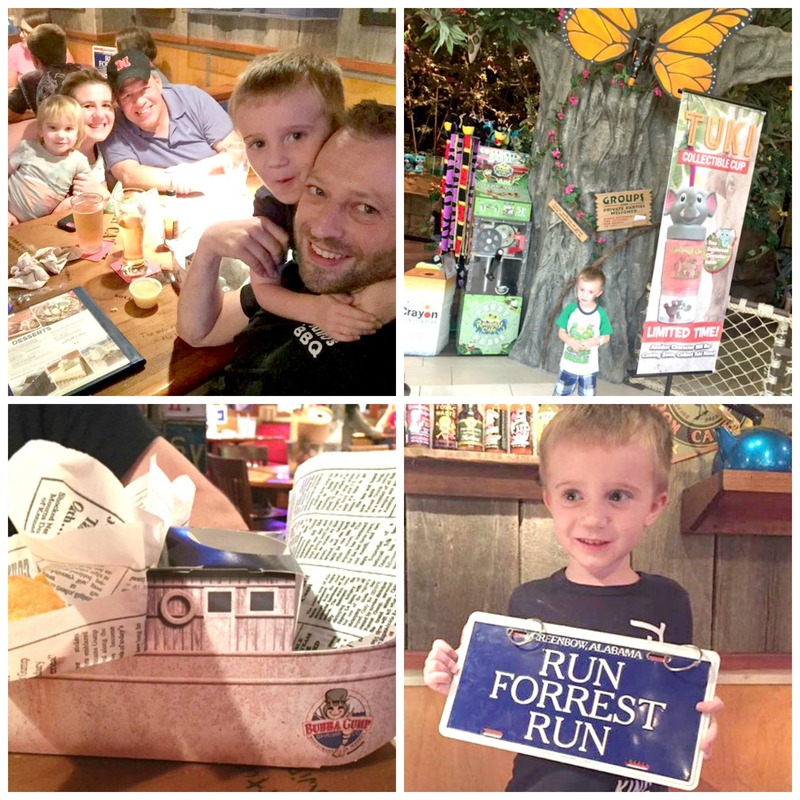 The first night we arrived, we checked out Bubba Gump Shrimp Co. which offered yummy seafood including some tasty coconut shrimp. The environment was fun and laid back for the kids also. They received their food in a paper boat! We also checked out the Rainforest Cafe! 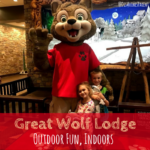 The kids loved all of the large simulating animals and when the thunderstorms would roll through. They had some great food items and even dirt in the cup for dessert! There is a lot to choose from as food goes and as you may know, it can get pricey. I would recommend choosing 1-2 restaurants you definitely want to check out while staying and then make sure you pack lots of snacks, peanut butter/jelly sandwiches, etc. 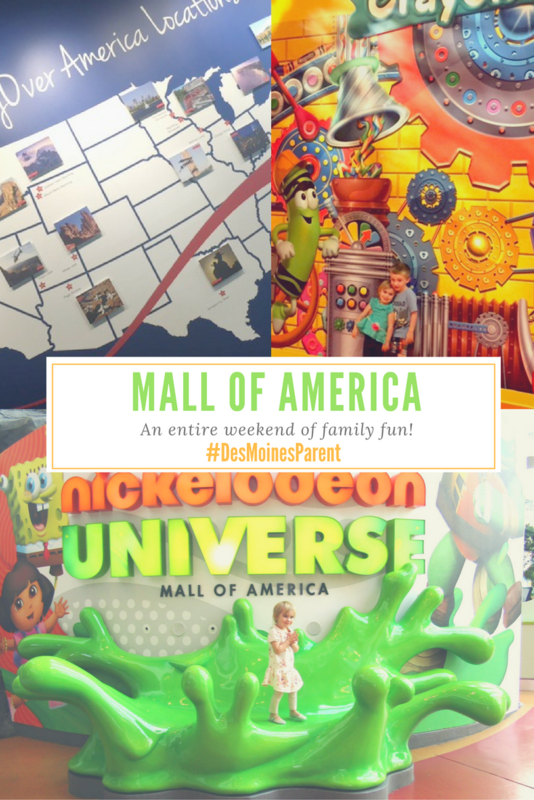 There is definitely a lot more to see and do while visiting the Mall of America! They have a Disney Store! We visited twice! Do you have time for a date night? Check out House of Comedy! 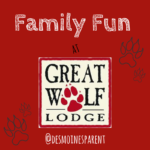 Planning a day to visit during the week? 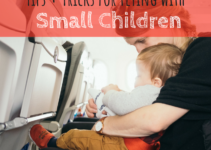 Check out Toddler Tuesdays! 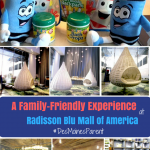 I hope all of you plan your next family vacation at the Mall of America and stay at the Radisson Blu. It truly, was a laid back and fun weekend. To get you planning, I am giving away 3 FREE tickets to the FlyOver America! These tickets are good until September 5th, 2017. So, you have plenty of time to plan your trip. Enter in below! I will announce a winner on November 1st! Would love to win this to take my daughter! I think Vermont would be beautiful to fly over! I would love to fly over Colorado again! Gorgeous! I would love to fly over Arizona to see the Grand Canyon!